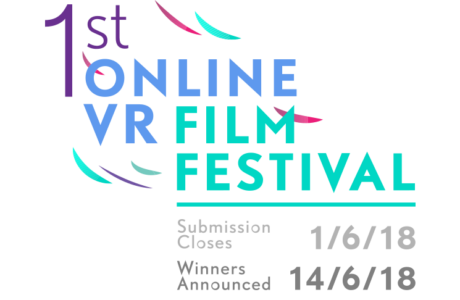 Submissions to our first online film festival, in collaboration with Kaleidoscope, have closed! We'll be announcing the winners of $15,000 in cash, plus amazing marketing and distribution deals to winners and festival selections on June 14th - stay tuned! You can still submit content for distribution on Inception. Join us now!